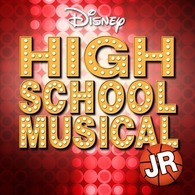 High School Musical Jr. Coming Soon! The Parkside Music Department is very proud to present this year's spring performance, when Disney's smash hit " High School Musical Jr." comes to life on stage! Join the Jocks, Brainiacs, Drama Club and Skater Dudes as they find their cliques and look forward to a new school year. Through twists, turns, and teenage drama, the whole . . . 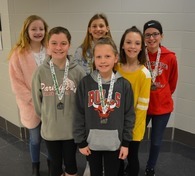 Some talented and scientifically inclined Parkside students recently advanced to and competed in the Regional Science Fair at Northern Illinois University. Those students were as follows: Charlie Considine & Konel Poisson, Jaiden Allen & Ayden Barajas, Jacey Green, Gabby Mosley, Natalie Perra, Kevin Rynke, Ella Burris & Maddie Kolczaski, Joe Gress, Anna Larios, and Alise . . .
Northview Elementary School students recently kicked off March Book Madness: A Tournament of Books , by wearing a shirt that represents their favorite basketball team. A total of 16 titles will be read in every classroom, and classes will vote on their favorite book in each bracket. The winning book from each bracket will be revealed during morning announcements, and winners will advance to the next level. 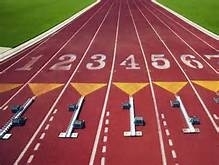 The school's . . .
2018-2019 Snapshots NV-Popsicles with the principal ABC Fashion . . .
2018-2019 PS - Veteran's Day PS - Variety Show . . . 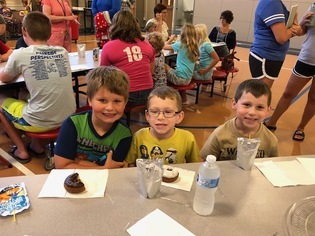 It is the philosophy of Peru Elementary School District 124 that all students are encouraged to participate in extra curricular activities . . .